Technologically advanced, innovative medical products for non-invasive procedures and extracorporeal treatment strategies are the key elements of our core competency. 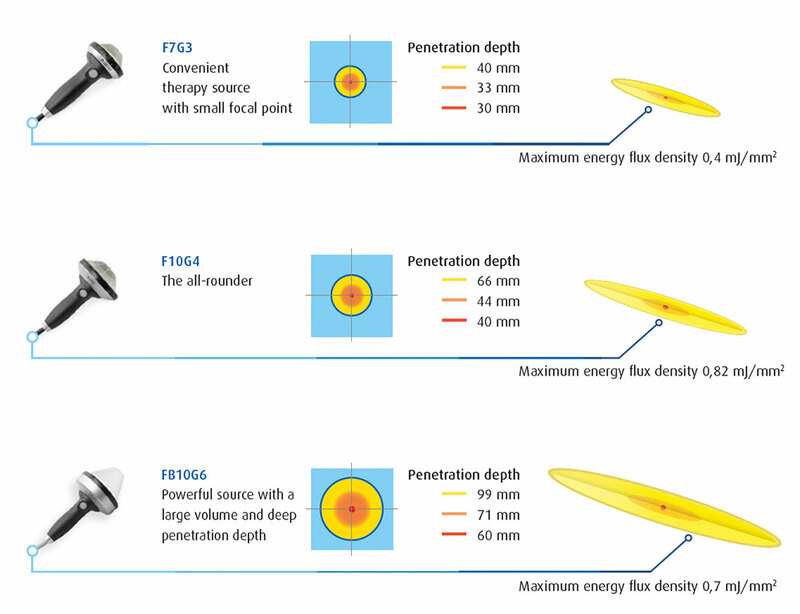 As the number of indications that can be treated with shockwaves has risen, the requirements for the focal zones of shockwaves in terms of their penetration depth, strength, shape and volume have also increased significantly. We have made it our business to develop appropriate therapy sources and focal zones, along with all-round therapy sources for a wide range of indications, to fulfil the demands for optimally adapted treatments. 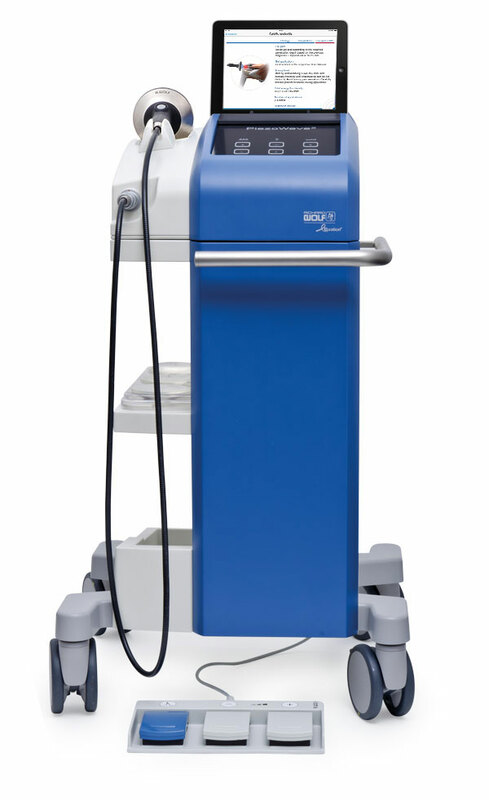 Acknowledged experts in the field of urological stone disease, Richard Wolf GmbH and ELvation Medical GmbH have been developing pioneering, complementary solutions for endo-urological stone treatment and extracorporeal shockwave lithotripsy (ESWL) for decades. Backed by more than 30 years of experience with piezoelectric lithotripter technology and more than 800 systems installed worldwide, with the PiezoLith 3000Plus we are presenting the next generation of shockwave units. 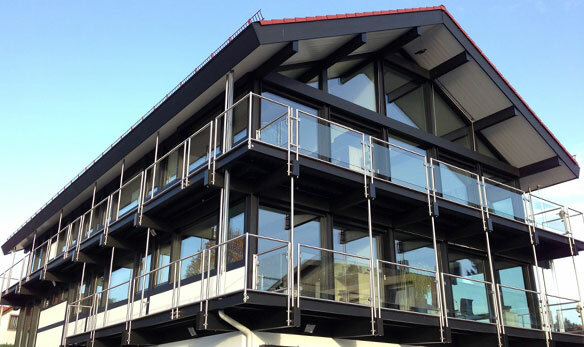 We have used all our knowledge to set new standards with regard to precision, efficacy and ease-of-use in ESWL. 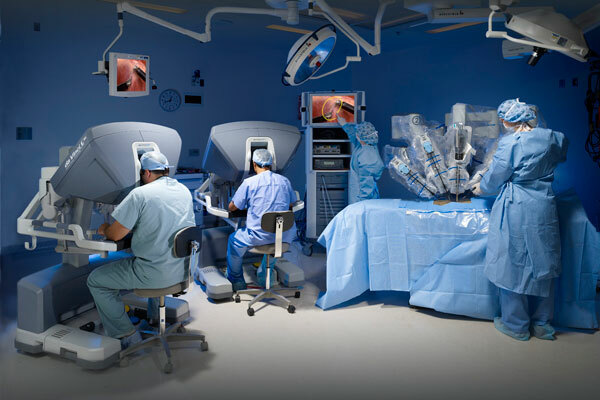 The da Vinci Si and Xi surgical robots are considered the most modern and pioneering robotic systems in the field of minimally invasive surgery. Their advanced technology makes it possible to carry out endoscopic interventions with maximum precision and minimal invasiveness. ELvation Medical GmbH and Intuitive Surgical: two strong partners combining their expertise in medical robotics. 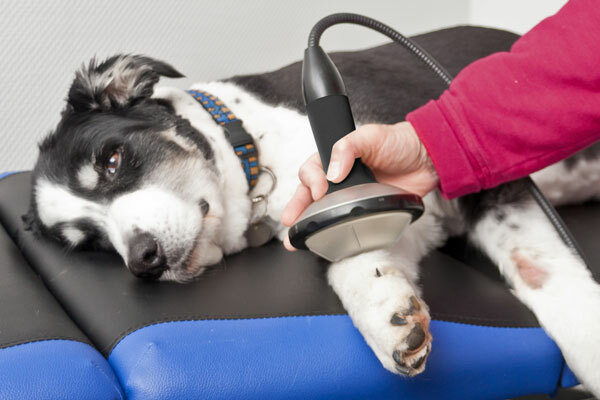 The piezo shockwave by Richard Wolf uniquely combines orthopedic ESWT with TPST (trigger point shockwave therapy). This represents a significant expansion of the range of applications to include the extensive area of myofascial pain syndromes. 100% Service, 100% Competence, 100% Quality! Everyone has the right to high-quality, affordable medical care. This can be achieved by combining technological innovation with process optimization and smart financing models. Whether you are looking to buy or are looking for a customized financing solution – just contact us. 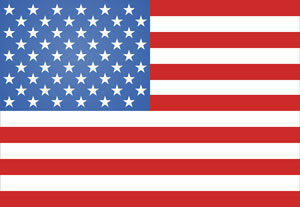 ELvation Medical GmbH stands for independence, specialization and reliable partnership in medical technology since 2009. 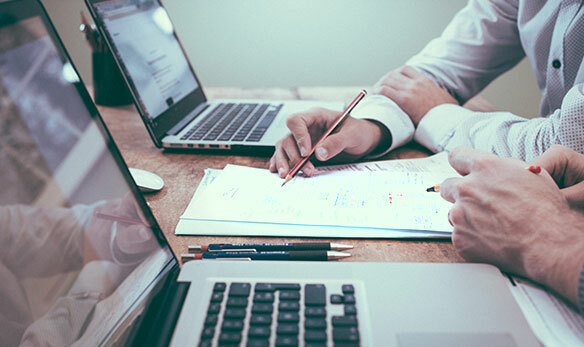 Combining sales and financing expertise and flexible customer support with many year’s in-depth knowledge of medical equipment we offer customized solutions to create value with long-term investments and medical supplies.